Blog about business by Wesley Baker covering Latest News and Thoughts on Business. Wesley Baker blogs on entrepreneurship, business, tourism and startups.  Here you can find Wesley Baker’s thoughts on business related issues, leadership, startups and crisis management. Copyright © 2019 - Wesley Baker. All rights reserved.